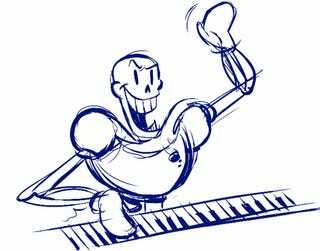 What would happen if you took the amazing music of Undertale and ran it though an MP3-to-MIDI program and then through a MIDI-to-MP3 program? This. Original Link. Animation by Coulsart.